Ketchum has announced sweeping changes to the structure of its business, dispensing with practice areas in favour of industry sectors. The agency has abandoned the idea of splitting its business along the lines of practice areas, such as public affairs, consumer and corporate, and will instead focus on industry sectors such as energy, professional services and food. 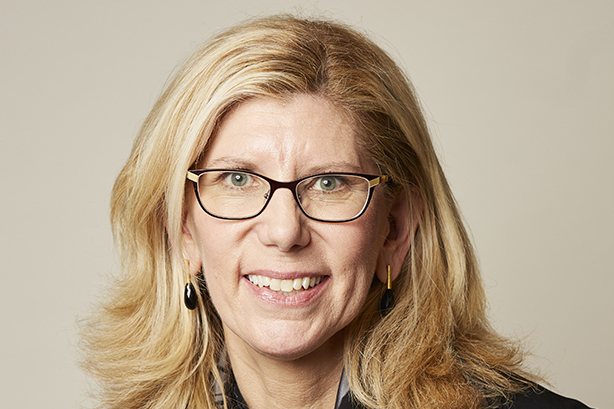 The changes, announced by Ketchum chief executive Barri Rafferty yesterday, five months after she stepped up to the role, will be implemented first in the agency's North American businesses from June and then globally over the coming 18 months. The agency said its new 'future forward' structure would place clients at the centre of its operation and "leverage the depth and breadth of expertise" of its practitioners, operating across borders. Ketchum’s employees would also benefit from "enhanced career mobility and flexibility", the firm said. As part of the changes, Ketchum North America partners and presidents Mike Doyle and Hilary Hanson McKean will expand their scope of responsibility to oversee the 14 industries and North America-based clients. Rafferty said: "As the public relations discipline continues to expand its core services and clients' demands become more complex, we are seizing the moment to reorganise our business into a communications consultancy... by knocking down our internal borders, our clients will receive more depth of expertise in their industry, limitless creativity, and the added benefit of more efficiently accessing the best talent."